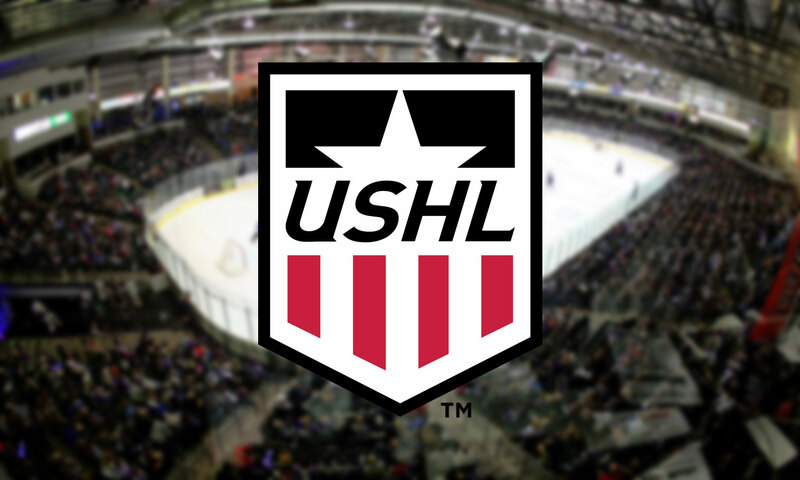 More than 200 current and former USHL players are participating in NHL Development Camps. Below is a list of current and former USHL players who are participating in 2018 NHL Development Camps. More players will be added as more NHL teams announce their Development Camp rosters.